How to learn on AMITY MOOC? Select a program (degree/certificate) from AMITY MOOC courses and enroll. 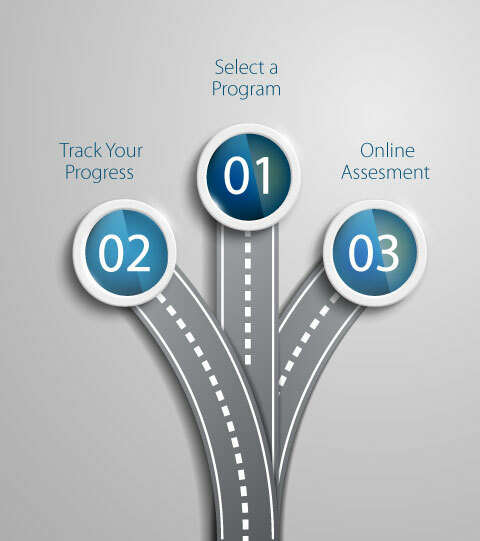 Track your progress in all courses by taking topic lectures and assessment. Once you complete the course(s) as per the desired duration you can apply for END TERM EXAMINATION through online assessment platform at your nearest centre. Please email us at mooc@amity.edu for further information.